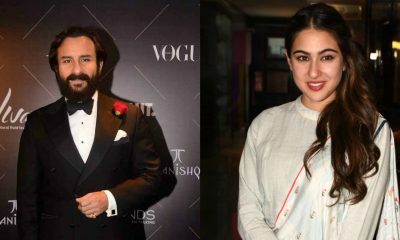 There’s disappointing news for all the fans who were excited to see the father-daughter duo of Saif Ali Khan and Sara Ali Khan in the Imtiaz Ali Love Aaj Kal sequel. 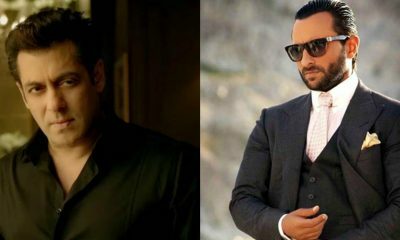 According to the latest news, Sara has opted out of the film which was supposed to have Saif in the role of her father. 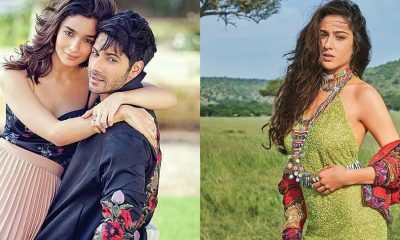 It was also said that he rubbished the rumors saying, “It is not true at all.” From what from what we hear, the two were indeed doing the film but Sara opted out of the project recently. It’s also said the script didn’t turn out to be the way Sara wanted and she thought it was best to bid adieu to the film.